Today we are once again highlighting the market in Dracut, MA in Middlesex County. This will be the 3rd time we have looked at Dracut’s single family market and the 6th overall look at the town. Most recently being our 3rd look at Dracut, MA’s Condo market in February. The Dracut, MA market has fallen off substantially since last year. The average prices were down significantly and the median prices were down substantially more. However the days on market were down quite a lot. Inventory was way up, more than doubling, with 11 sales in March of 2015 and 23 in March 2016. We will first start off by looking at the average listing price. In Dracut, MA the average listing price in March 2015 was $413,291. This was down to $321,239 in March 2016. This gives a huge decrease of 22.27% year over year. Looking at the median prices we see that it was higher in 2015 and lower in 2016. For March of 2015 the median listing price for Dracut, MA was $429,900 and in March 2016 it was $295,000 which now gives an even larger decrease of 31.38%. The next thing we will be looking at is the average sale prices. The average sale price for in Dracut, MA in March of 2015 was $397,818 and in March 2016 that was down to $317,378. That gives another very big decrease of 20.22%. We see the same pattern we did with the listing prices here for the median sale prices. For March of 2015 the median sales price for Dracut, MA was $430,000 and in March 2016 it was $295,000 giving another much larger decrease of 31.40%. All four metrics indicate that prices are down substantially in Dracut, MA this month. The declines suggested by the averages and the medians are quite different though. The over 20-22% drop seen in the averages are very high but probably understate the decline in prices and the medians are usually favored for this type of analysis. In this case the drop in the median list prices and median sale prices are almost identical and say that prices have declined just over 31%, and that is what we would conclude it drop year over year for Dracut, MA. Finally the last metric we look at are the average days on market, which is the measure of how long it takes for a property to sell in the current market. For Dracut, MA the average days on market in March of 2015 were 130.55 and the average days on market for March 2016 were 82.43 for a very significant 36.86% decrease. The Dracut, Massachusetts real estate market is down a good amount since last year. The average prices were down significantly with the median prices being down quite a bit more. The days on market were down a lot which does serve as some counter argument to the down market, but in our opinion, while a nice bonus for home sellers, this does not negate such large price decreases. In summary if you are looking to sell a house in Dracut, MA now you should expect to get much less for it than you would have gotten last year. However, you can also expect it to take a much less time to sell compared to last year as well. 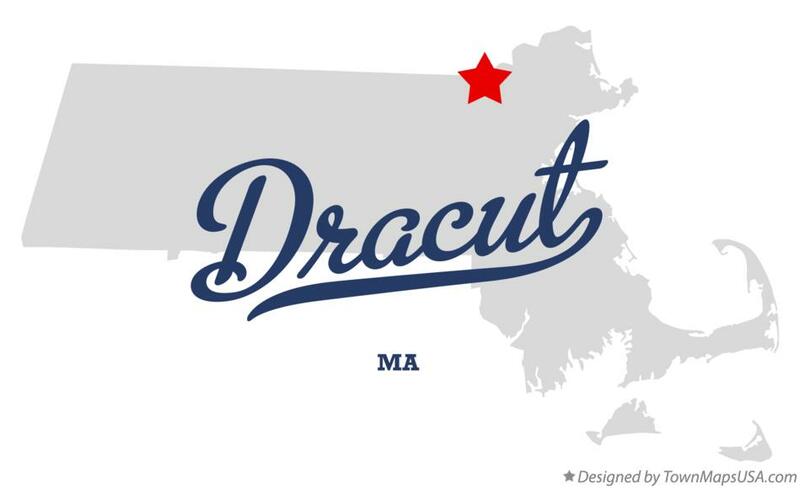 Do you need to sell your Dracut, Massachusetts house fast? If you would like to sell your home fast and hassle free schedule a consultation with us today.